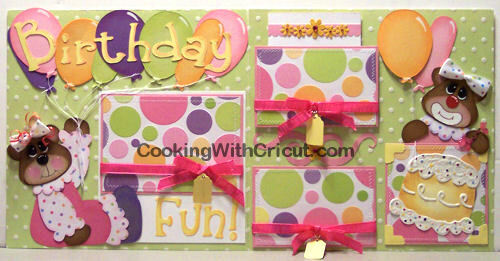 All of these layouts are my original designs and creations. 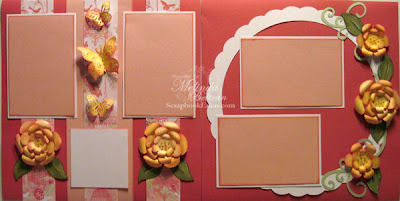 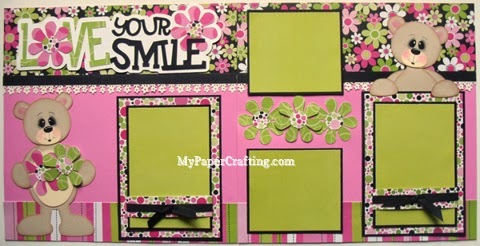 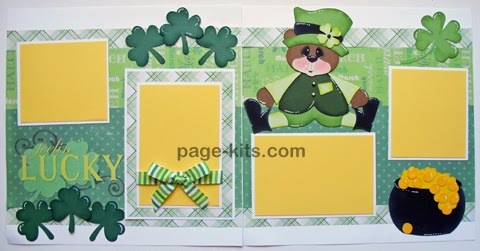 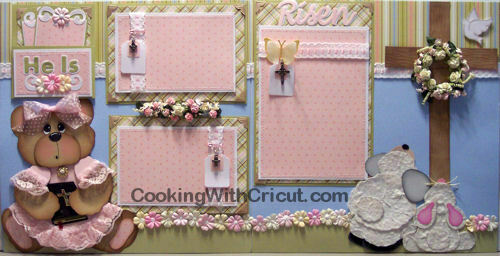 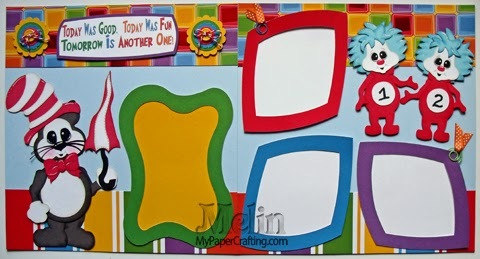 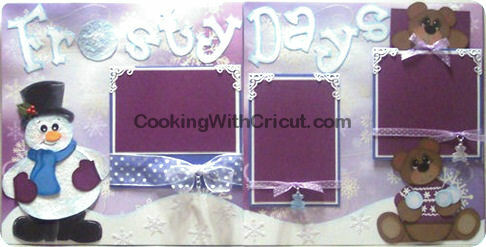 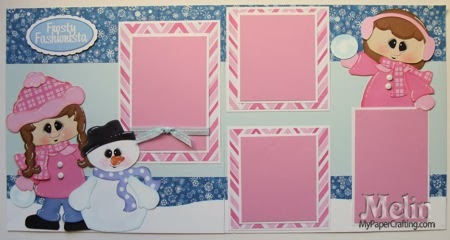 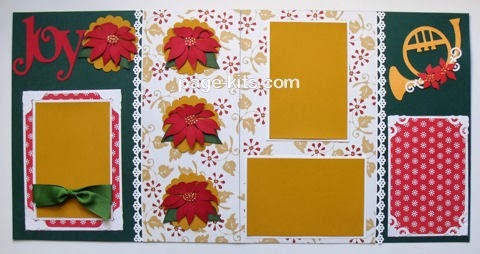 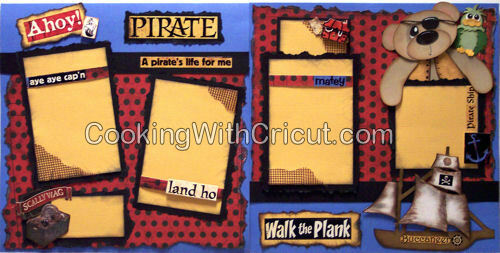 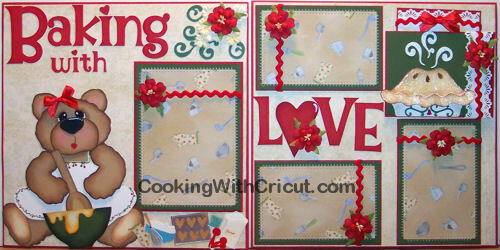 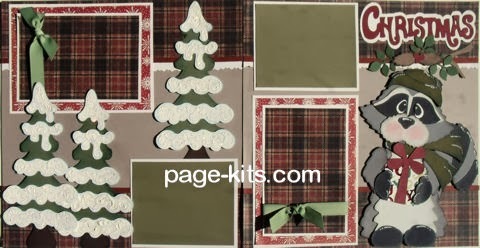 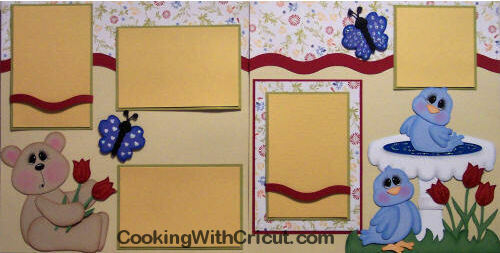 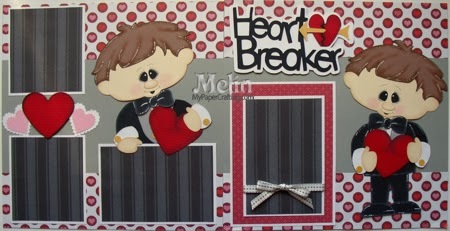 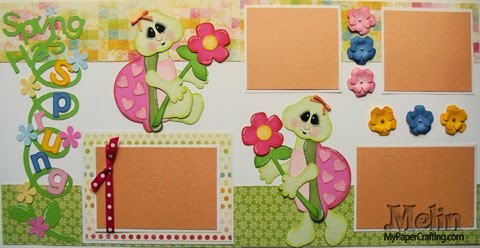 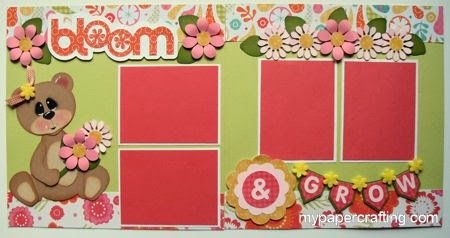 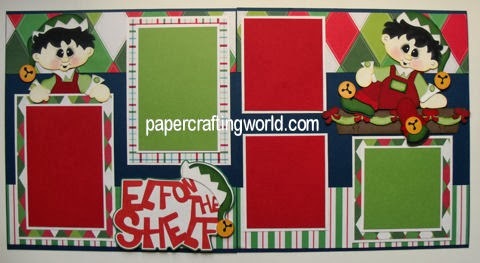 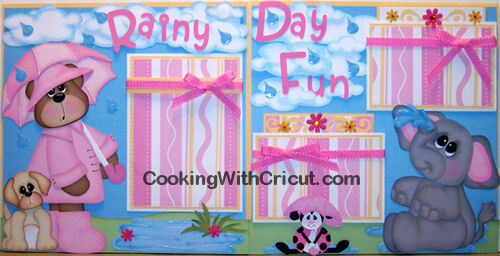 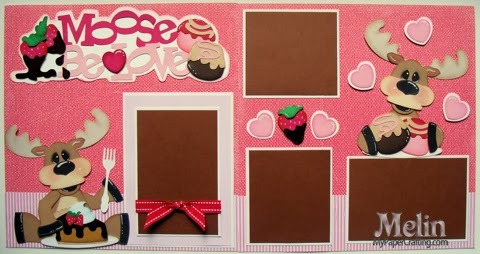 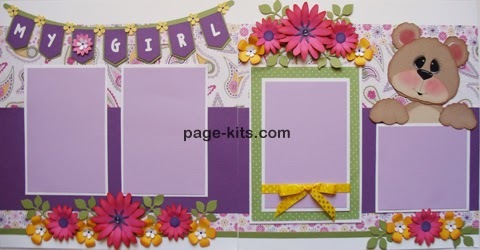 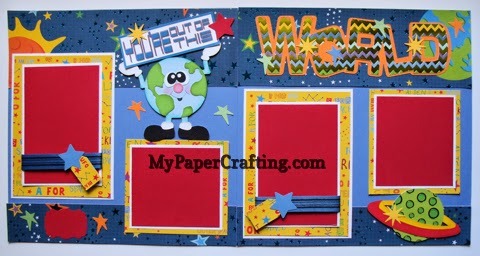 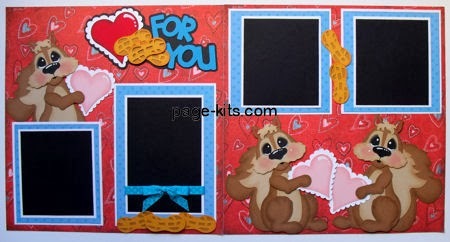 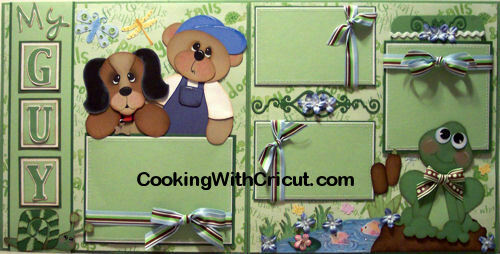 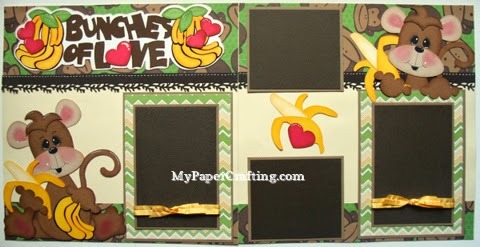 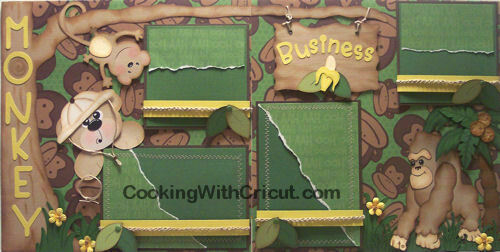 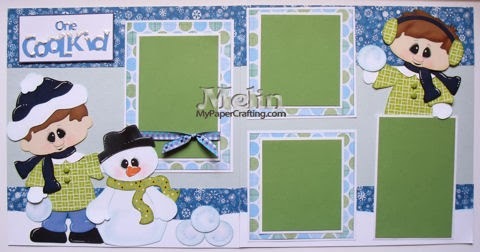 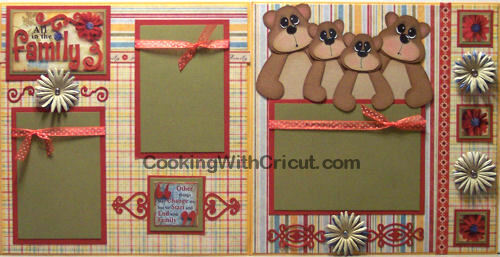 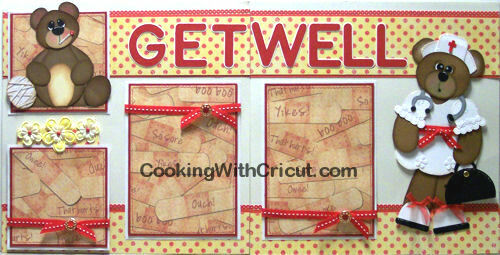 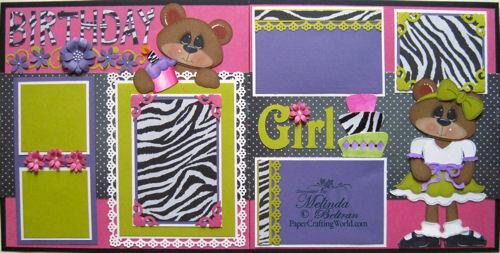 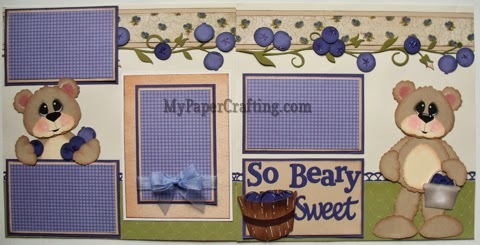 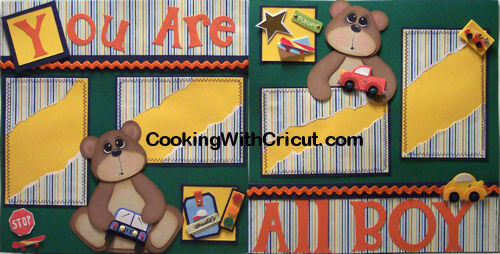 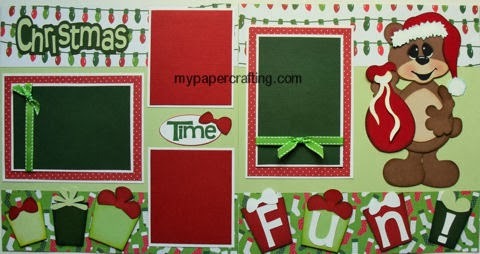 Spellbinders-Quick Quotes Sweet Baby Layout. 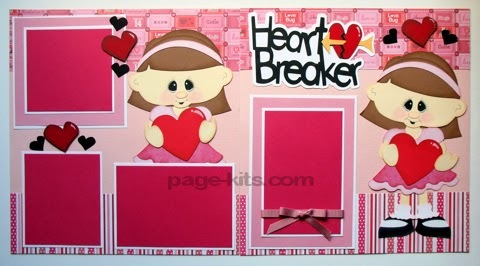 Made with (SVG Type) Cutting Files from PCW. 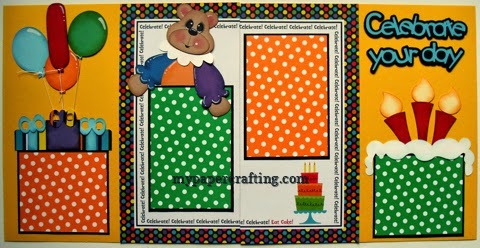 Here is a close up of the “stuffed turkey” holding his tummy.